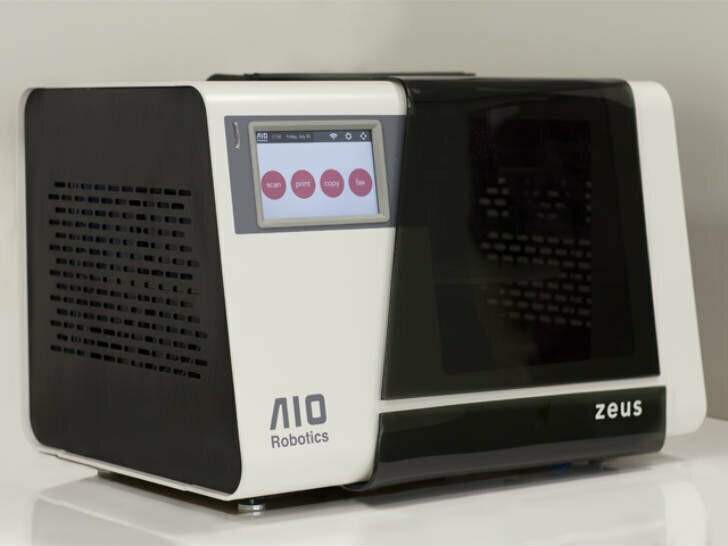 AIO Robotics has launched a Kickstarter campaign for the first 3D printer with 3D faxing capacities. 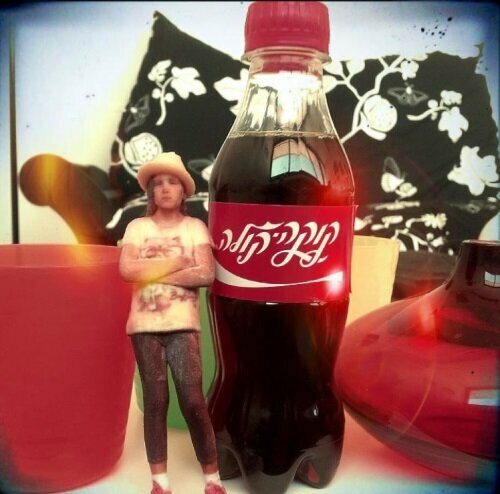 A Coca Cola promotion in Israel had contestant winners 3D scanned and printed. 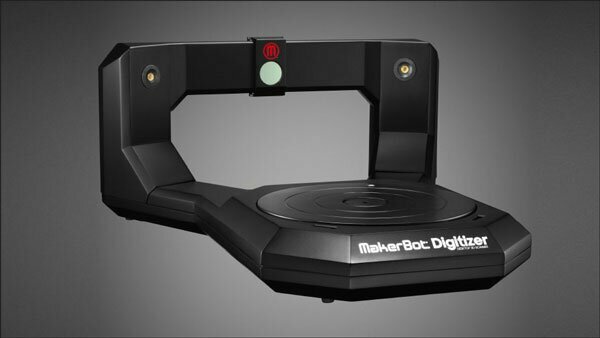 The highly anticipated Digitizer desktop 3D scanner from MakerBot has been made available for preorder. Having a sculpture created in your image once meant that you were royalty. 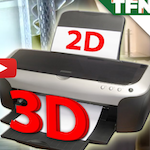 Now that service is available to anyone thanks to Captured Dimensions. 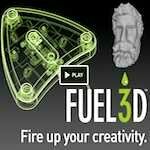 The most affordable and easiest to use handheld 3D scanner is on Kickstarter and it’s called Fuel3D. 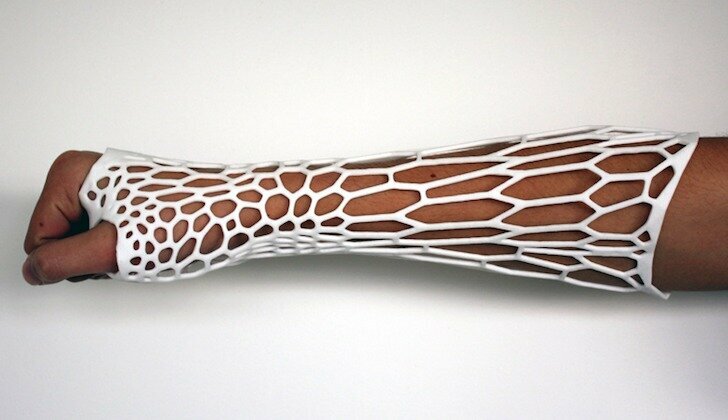 To get rid of those clumsy, stinky casts, a Jake Evill has designed a 3D printable brace for bone fractures. 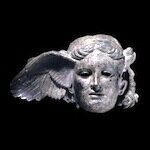 Cosmo Wenman’s mission is to give everyone access to historic sculptures and artifacts previously viewed only in museums or with replicas purchased in the museum gift shops. 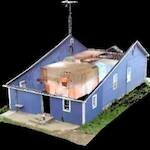 3D scanning was once expensive even as a service. 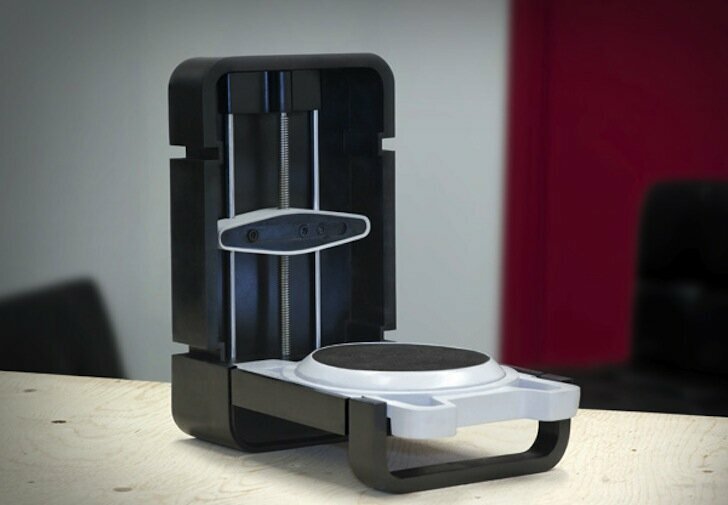 But now, desktop scanners like the Photon are bringing affordable, one-touch 3D scanning to your desktop.